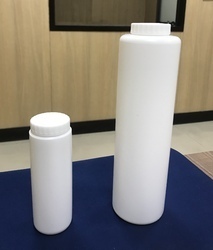 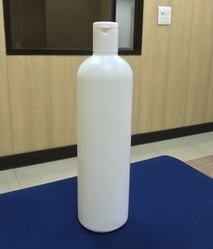 Leading Manufacturer of 100ml round lotion bottle, 50 ml round lotion bottle, 100ml lotion bottle, hdpe round lotion bottle, hdpe square lotion bottle and hdpe talcum powder bottle from Greater Noida. 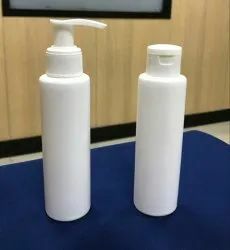 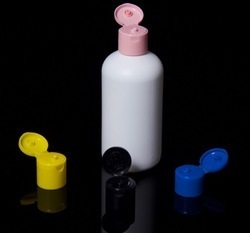 We are offering HDPE Shampoo Bottle to our clients. 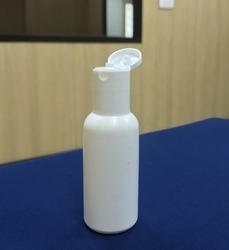 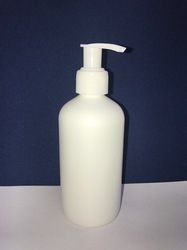 We are offering 500 ml Round Lotion Bottle to our clients.